I recently shared a few hair styling products that I've been loving and I got a few more questions on Instagram about how I care for my coloured hair so here's a few more recent additions to my haircare routine that have helped me keep my tresses in good condition. I'm not a fan of using bleach on my hair but sometimes when you have a bright hair colour, needs must. So whenever I need my dirty blonde roots covered, the professionals help me out. Since I have pretty thin hair, I've been working on trying to strengthen it recently as obviously colour and heat treating it can be pretty damaging. Last year I fell in love with Olaplex, the salon system that helps rebuild the bonds in your hair that are lost with colour treating. However my bank balance was not so much of a fan. 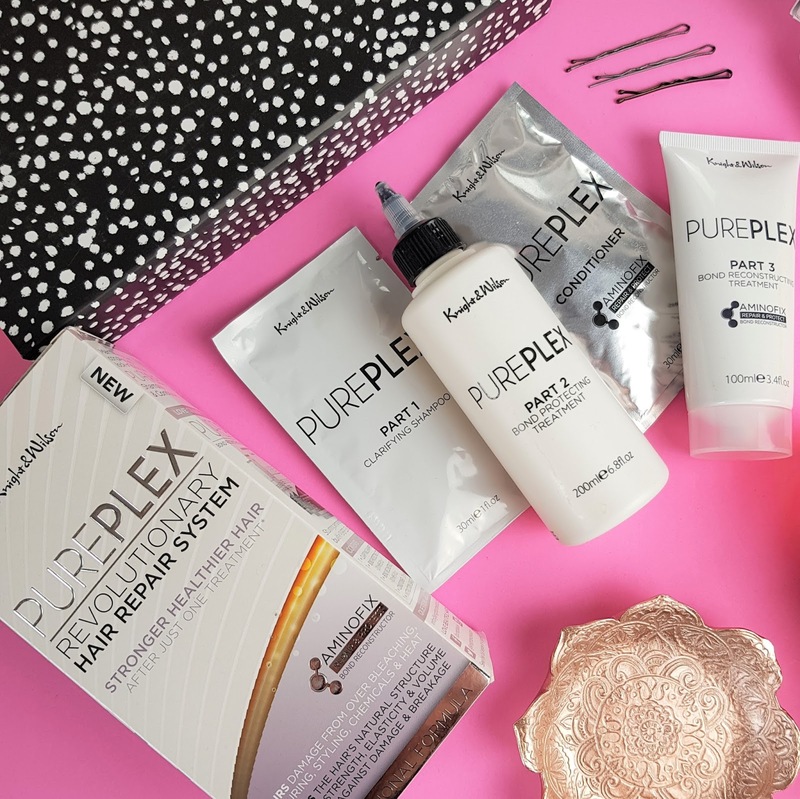 Introducing PUREPLEX* by Knight & Wilson, the people behind Colour Freedom and Style Freedom, products that are stocked in Superdrug. PUREPLEX* is a 4 step luxury treatment to better healthier hair. PUREPLEX Revolutionary Hair Repair System for stronger healthier hair after just one treatment. Features Aminofix repair and protect bond reconstructing technology to help repair damage from over bleaching, colouring, styling, chemicals and heat. 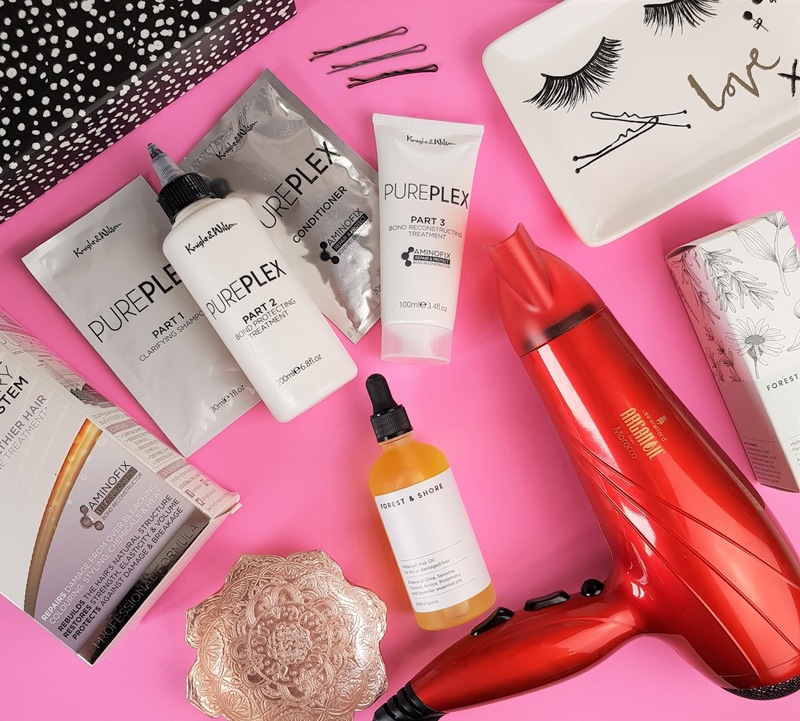 PURPLEX Revolutionary Hair Repair System rebuilds the hair's natural structure, restores strength, elasticity and volume and protects against future damage and breakage. I've paid anything between £25 to £65 in the last year to have an Olaplex treatment in salons and now for £12.99 I can do it myself while wearing my PJ's. The instructions are easy to follow and the results I have had are pretty impressive so far. The clarifying shampoo is used first to remove any product build up in the hair first then you apply the bond protecting treatment onto towel dried hair. That stays on for 5 minutes before you add the thick and creamy bond reconstructing treatment that then stays on the hair for 15 minutes. After that you can rise it all off and use the conditioning treatment to finish. 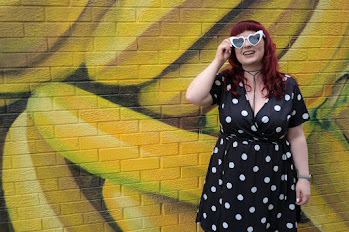 After each use my hair has felt super smooth and nourished and I've been sure to stock up on a few of these each time I do a Superdrug order as they tend to be on offer every so often. This is certainly one to buy if your hair needs a treat. The newest addition to my hair tool drawer is this Lee Stafford Argan Oil Hairdryer which was a complete steal on Amazon (link here). 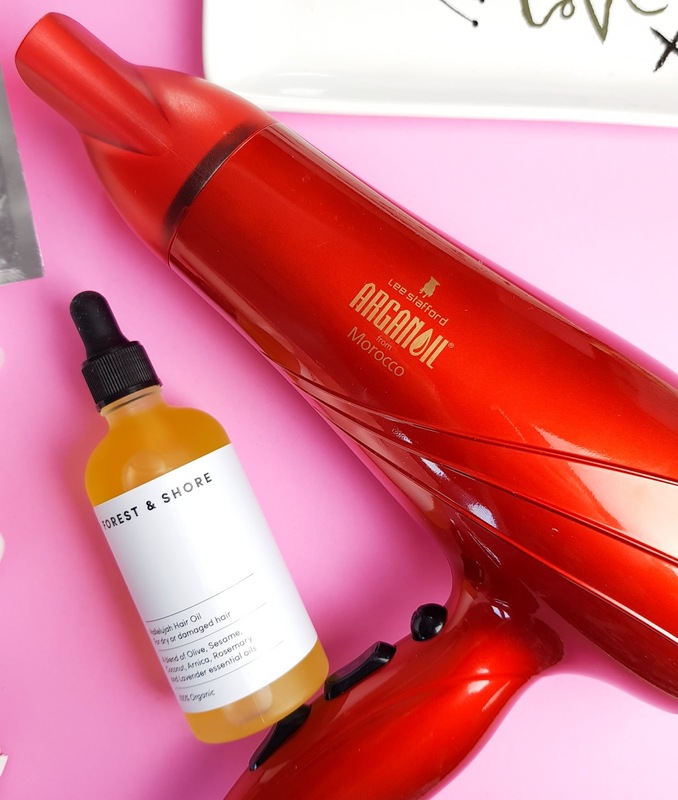 The grill inside the hairdryer is oil-infused with Argan Oil to help lock in moisture and reduce damage during styling and it's pretty lightweight too so if you have long locks, this one could help the long process of hair drying and tired arms. The last and latest addition to my haircare routine has been this Hallelujah Hair Oil from Forest & Shore* (available here). I've always been a fan of using oil on the ends of my hair to help protect from split ends and heat damage and I had been using the Toni & Guy Radiating Tropical Exlir throughout the lengths of my hair but since I picked up this Forest & Shore oil recently I've switched things up. This product goes a very long way. Just one drop is more than enough for my fine hair. It's designed to be used as a treatment oil, on the scalp to promote hair growth and hydration but I would only do that as an overnight treatment once every few weeks. Personally I prefer to just use one drop on damp hair to protect the ends against heat damage from my straighteners. 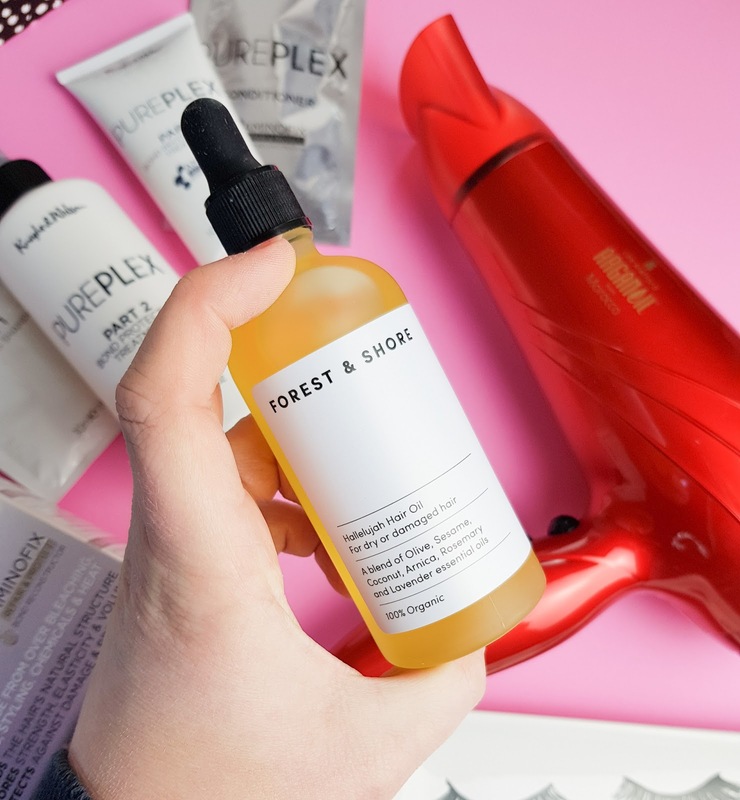 What have you been loving on your hair recently? 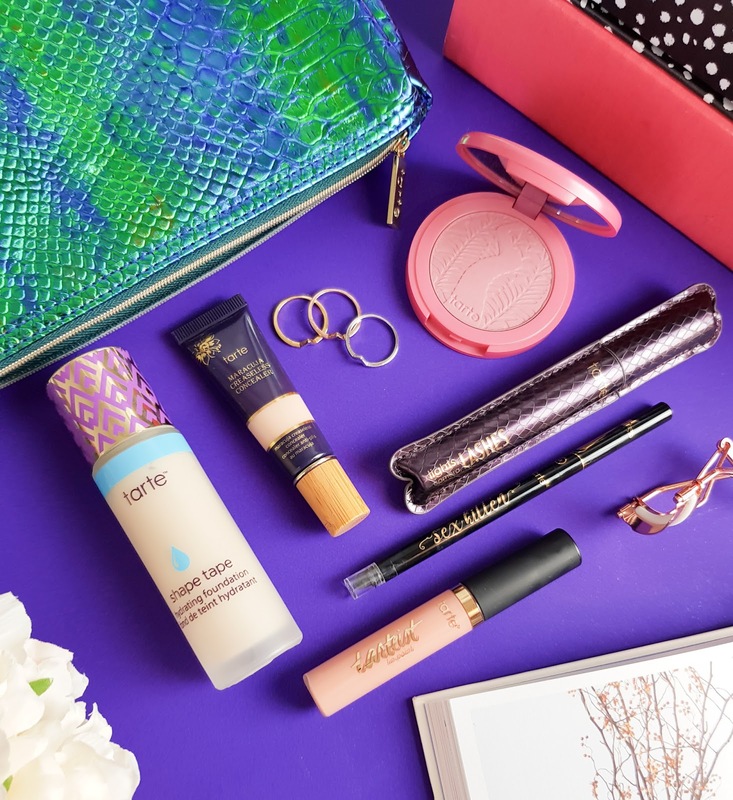 *Post contains some PR samples. I absolutely LIVE for Pureplex! Also that hairdryer sounds incredible!